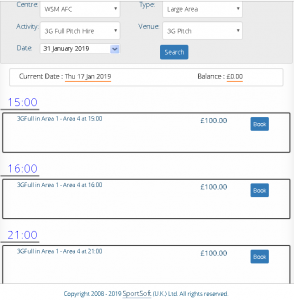 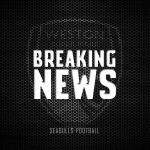 Weston-super-Mare AFC are proud to announce the next batch of 3G pitch availability which can be viewed on the club booking system. 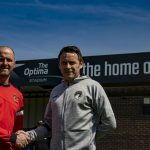 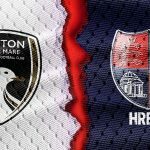 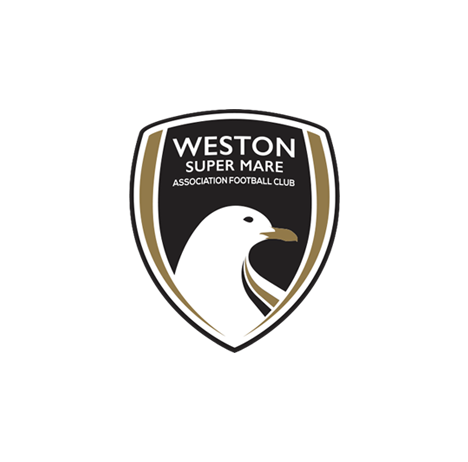 Our state-of-the-art 3G pitch, which has been certified by the ‘FIFA Quality Programme’, is currently being used by the Sports Active Seagulls Community Trust, Weston-super-Mare AFC Walking Football, Weston-super-Mare AFC Ladies, and the Weston-super-Mare AFC First Team. 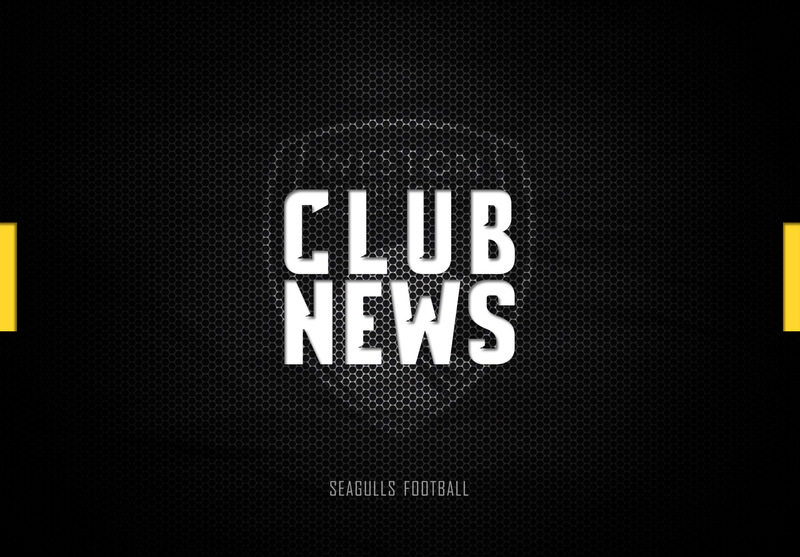 The booking system can be accessed by clicking here. 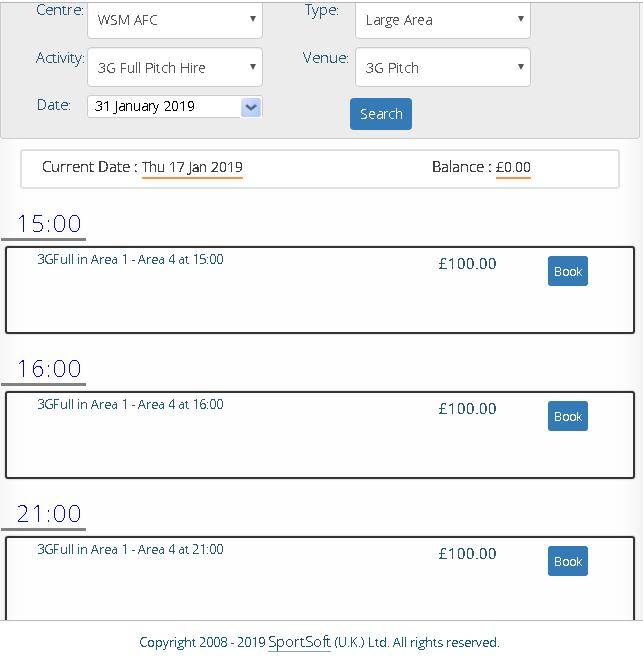 The “Activity Booking” selection will load a screen such as below whereby you can select your required date and pitch (activity) requirements.